What Does Evading an Officer Mean? You were pursued by a police officer in a vehicle. You were driving a motor vehicle and willfully fled from the police officer, intentionally trying to get away. There was at least one red light visible on the officer’s vehicle. You saw the light or reasonably should have seen the light. The police officer’s vehicle siren was going off as it was reasonably necessary. The officer’s vehicle was recognizable as a police vehicle. The officer was wearing a uniform or part of a uniform that made it clear he or she was a police officer. A prosecutor must prove these facts in order for you to be guilty. The vehicle in which you fled with is impounded for up to 30 days. The judge may also suspend your license for a period of time as part of your probation. In you drive a commercial vehicle and commit the crime of evading an officer in that commercial vehicle, then your commercial vehicle license will be suspended for one year. If you are convicted of more than one violation of evading an officer, then your commercial vehicle license will be taken away for life. To be charged with this crime you have to have had the specific intent to evade the police officer. If you did not feel safe in the area that your were being pulled over and wanted to get to a safer place, then you did not have the intent to evade the officer. If you were driving your pregnant wife to the hospital and needed to get her there as soon as possible then lack of specific intent could work as a legal defense. The police officer’s car and clothing have to be recognized as a part of the police force. If they are not clearly recognizable then the charges should be dropped against you. An experienced criminal defense lawyer will know what types of questions to ask to find the truth about this information. If you were voluntarily intoxicated by drugs or alcohol then you lacked the intent of evading an officer. Of course, if you use this defense then you face DUI charges. First time DUI charges have a potentially lower jail sentence than evading an officer. 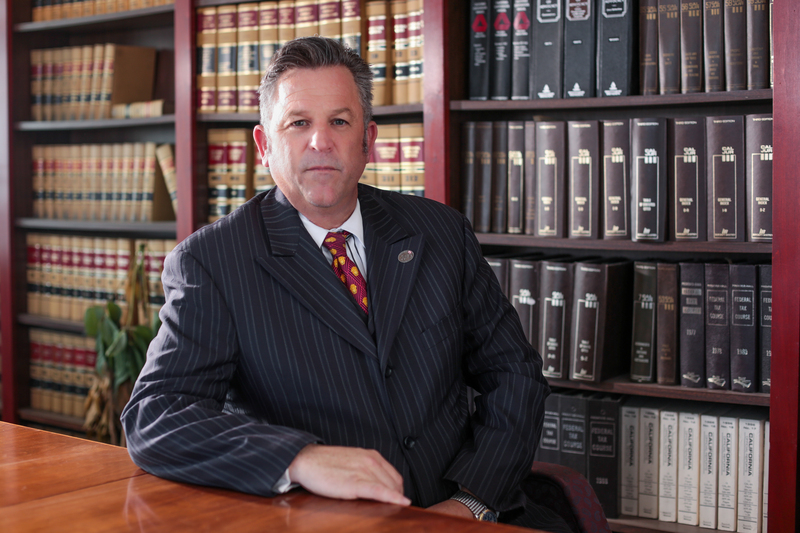 Hire an experienced California criminal defense lawyer to fight the charges against you.